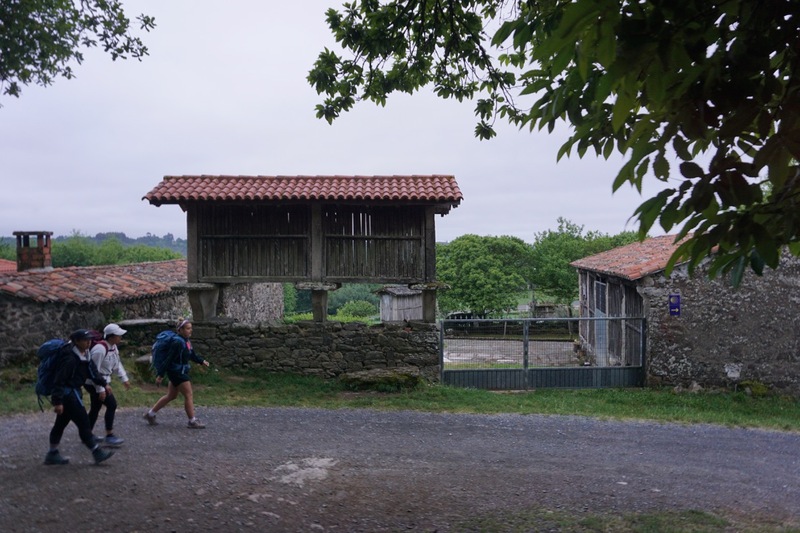 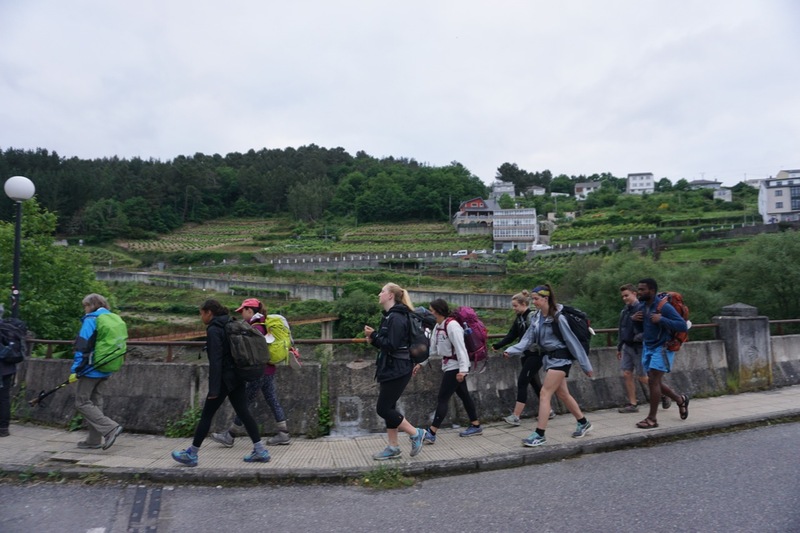 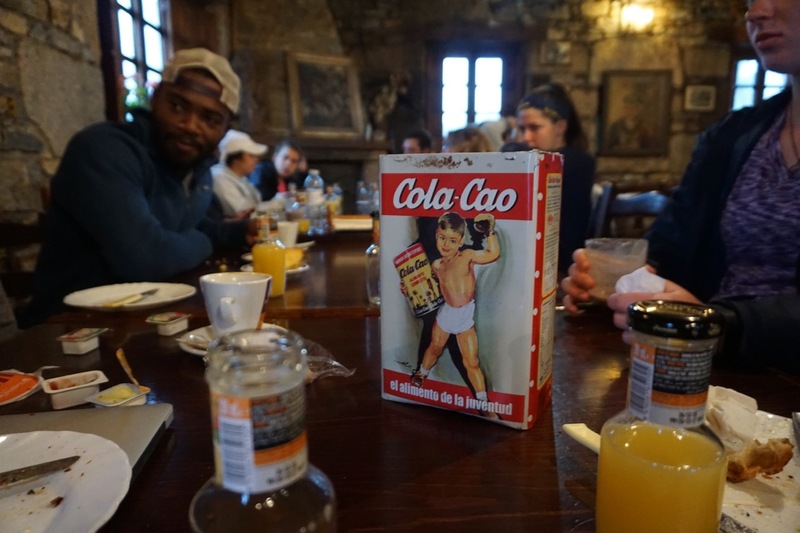 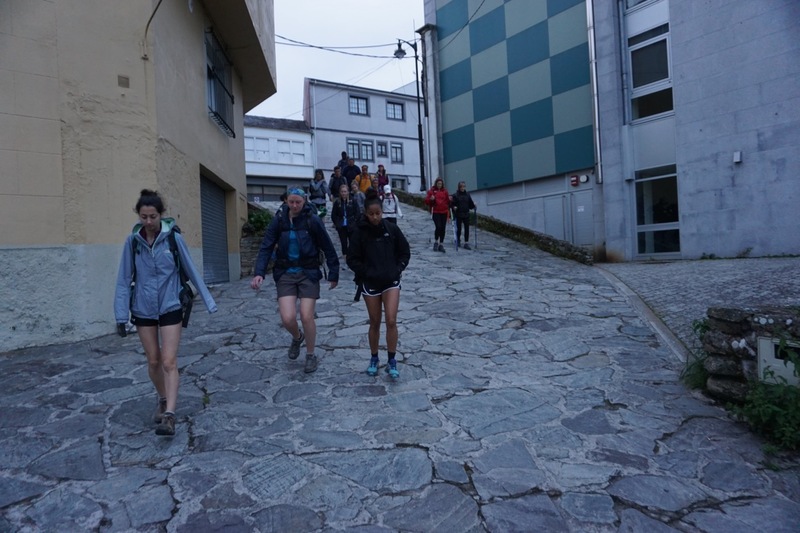 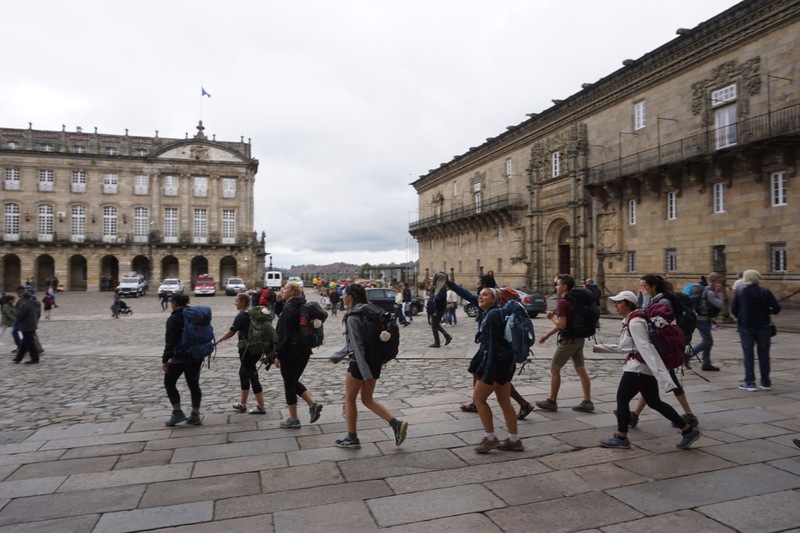 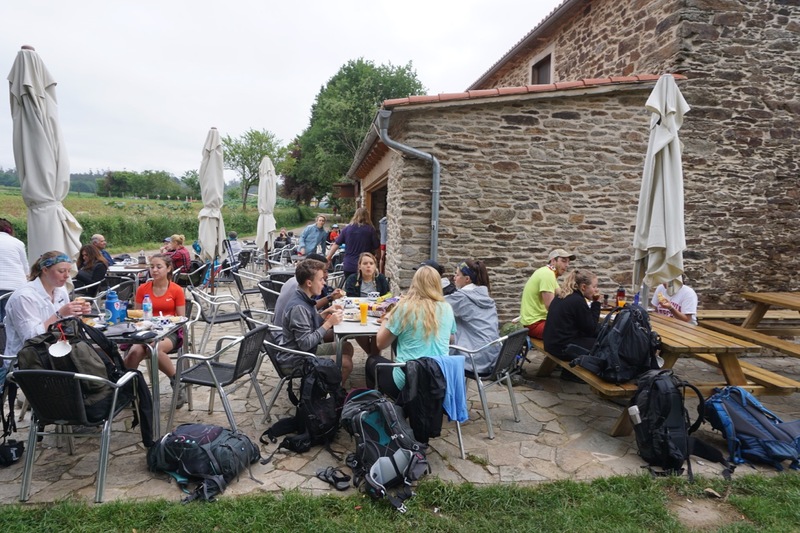 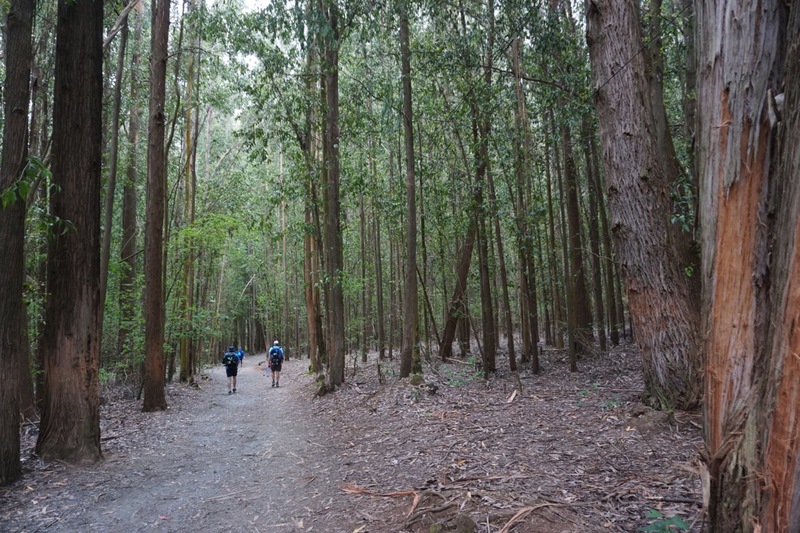 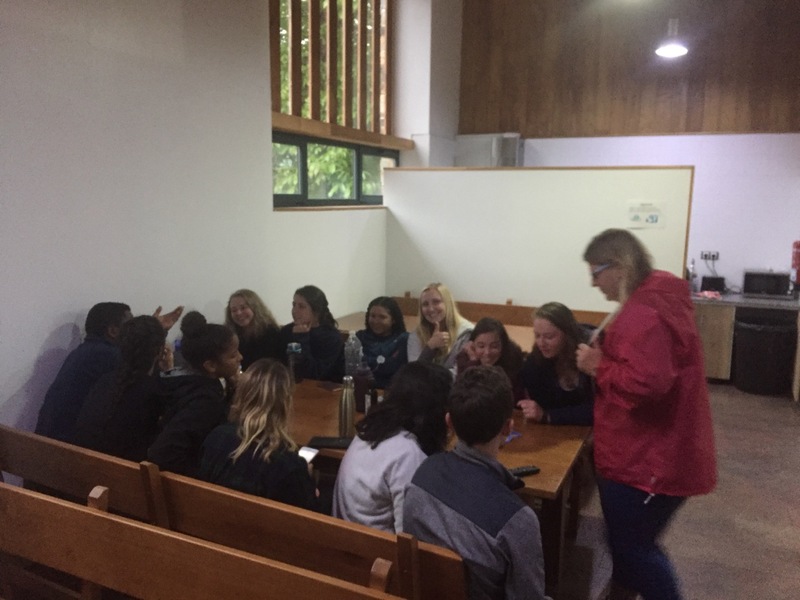 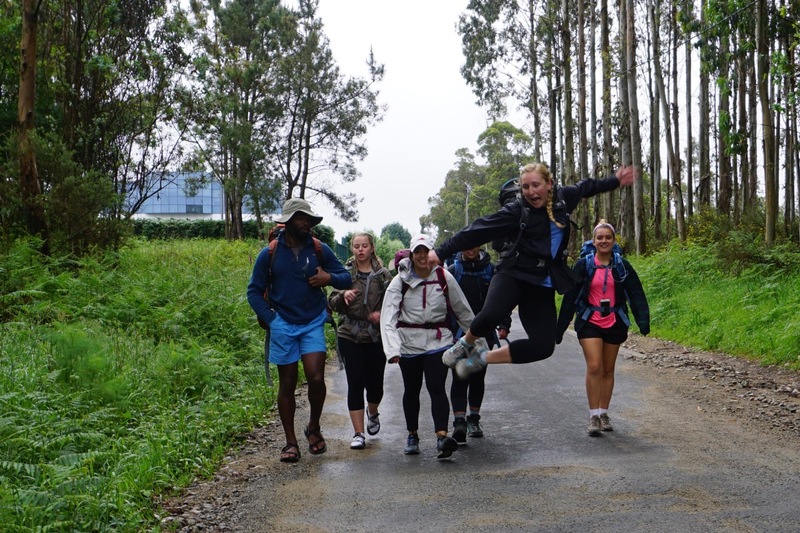 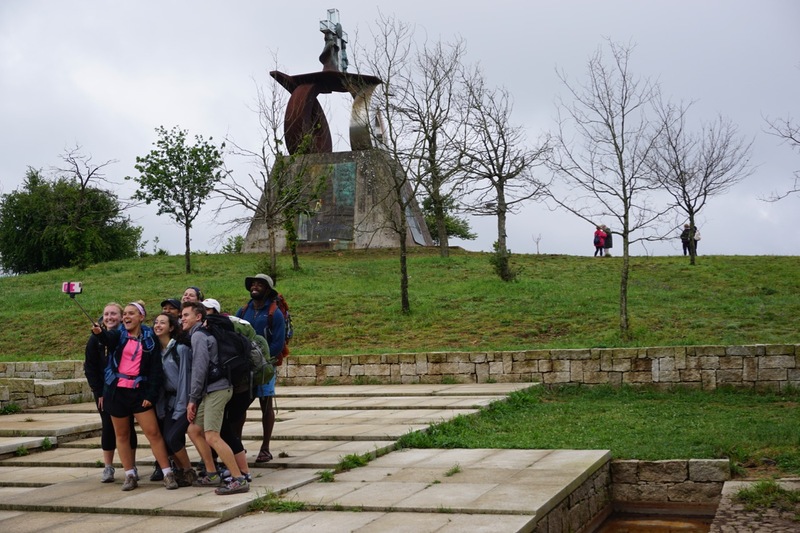 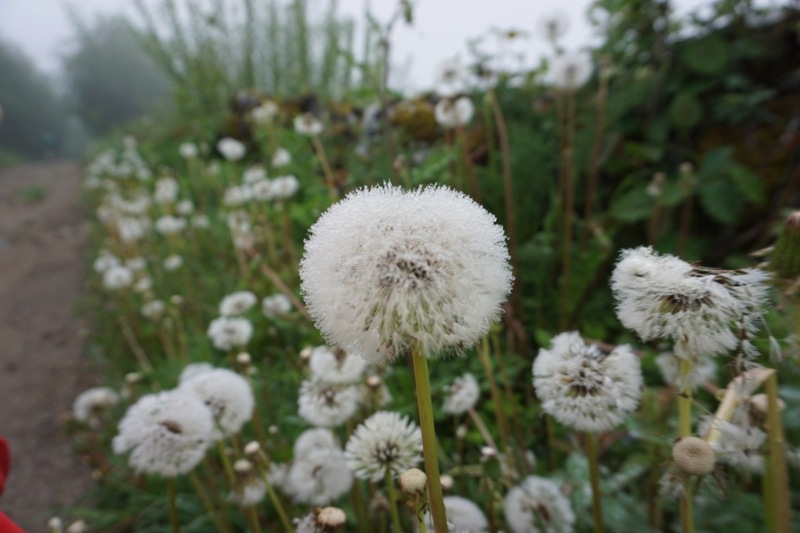 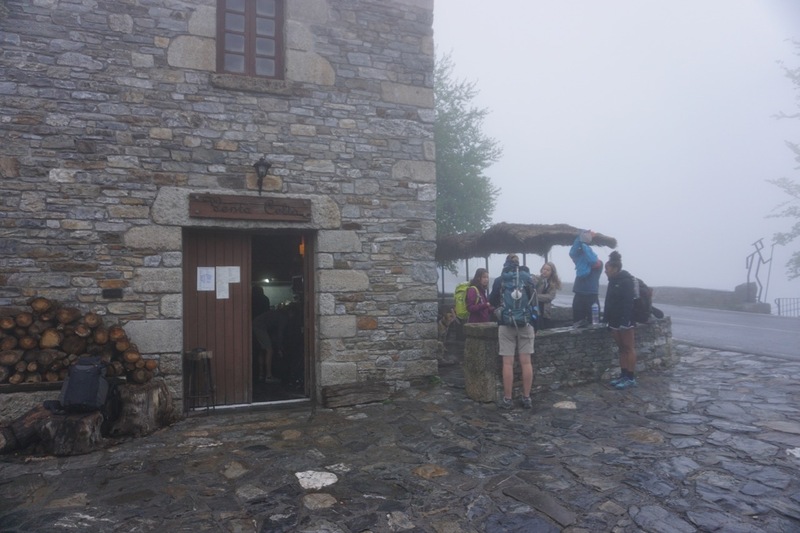 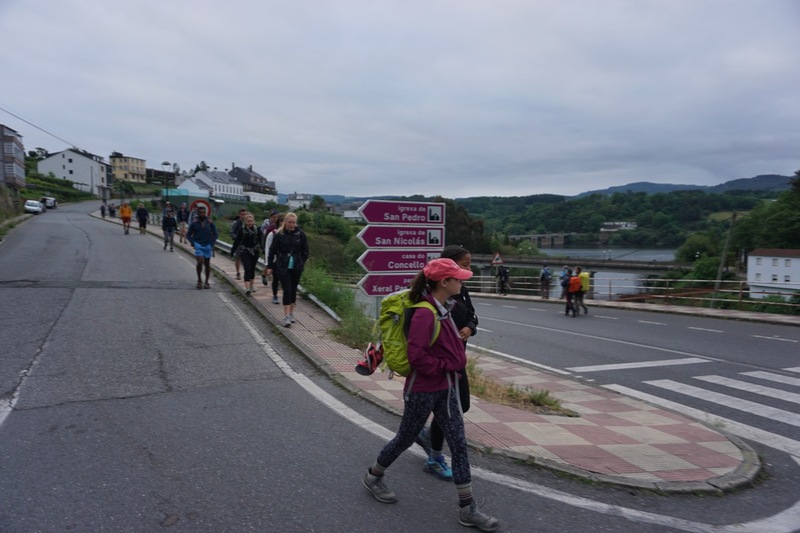 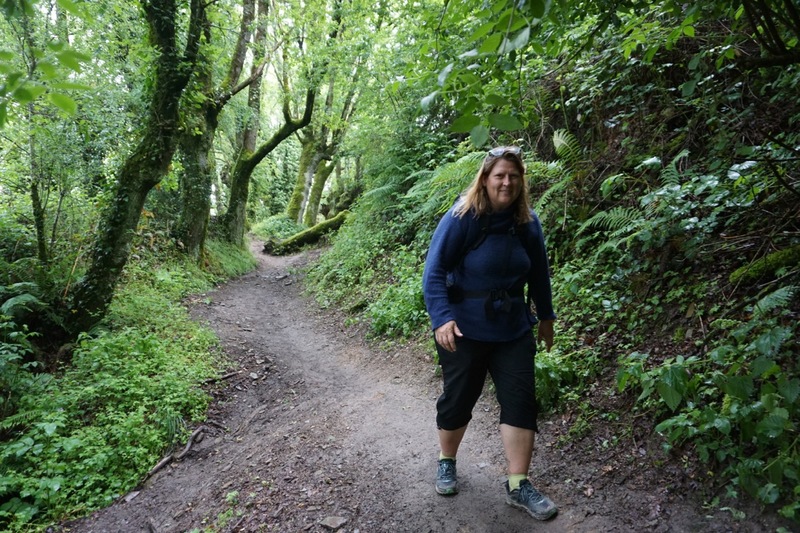 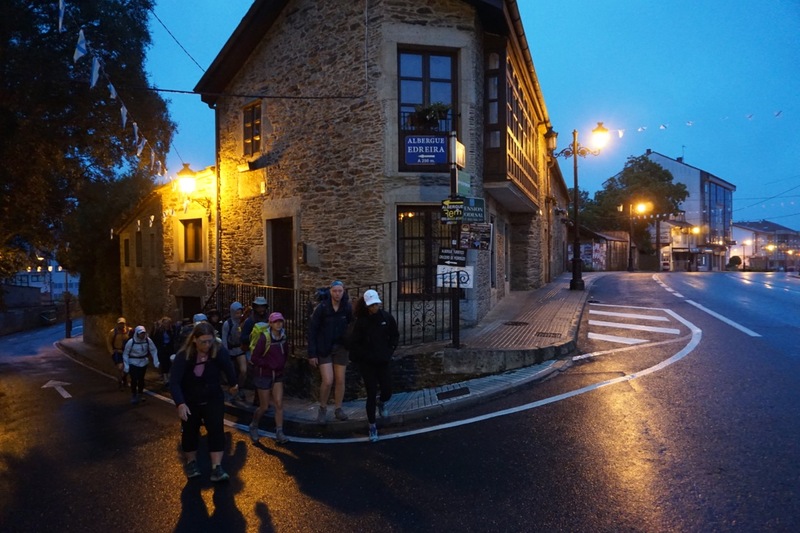 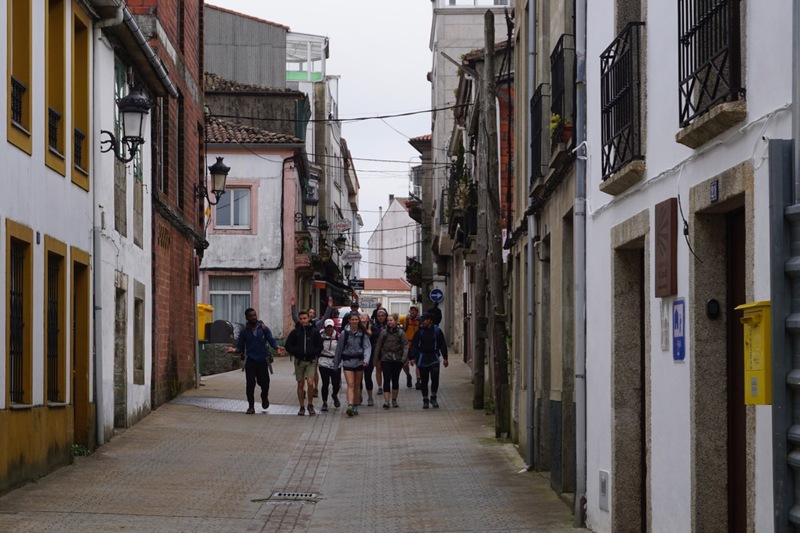 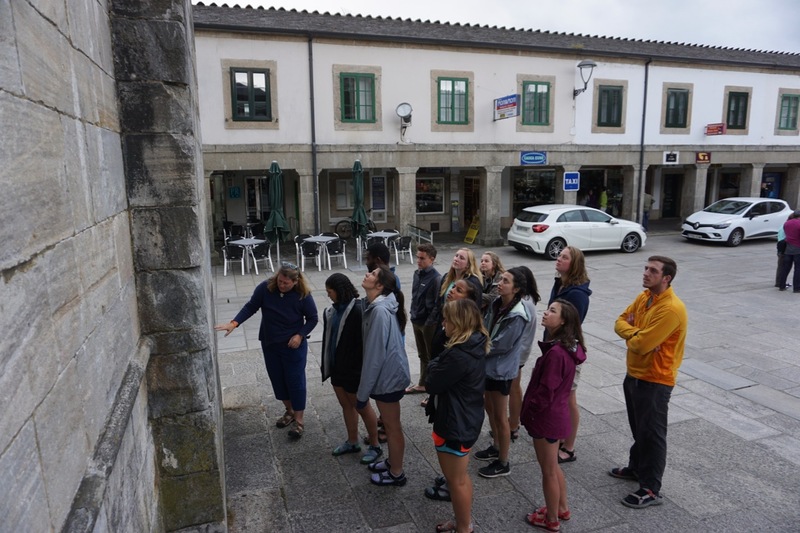 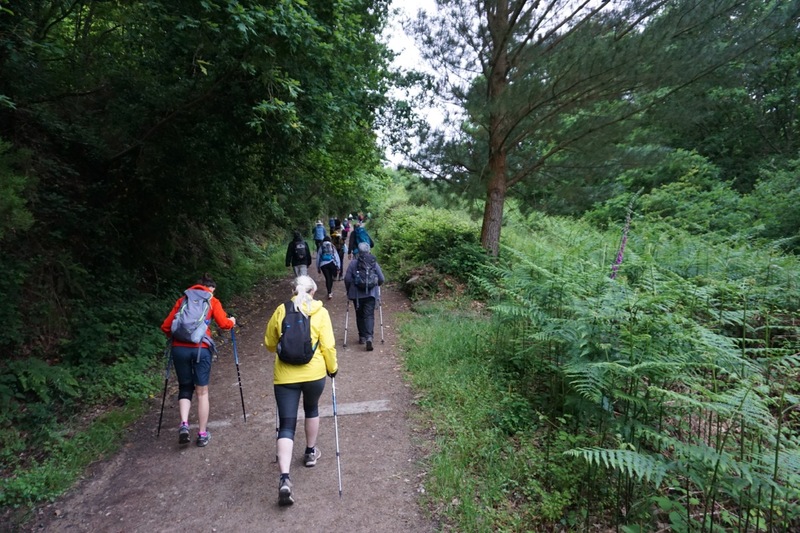 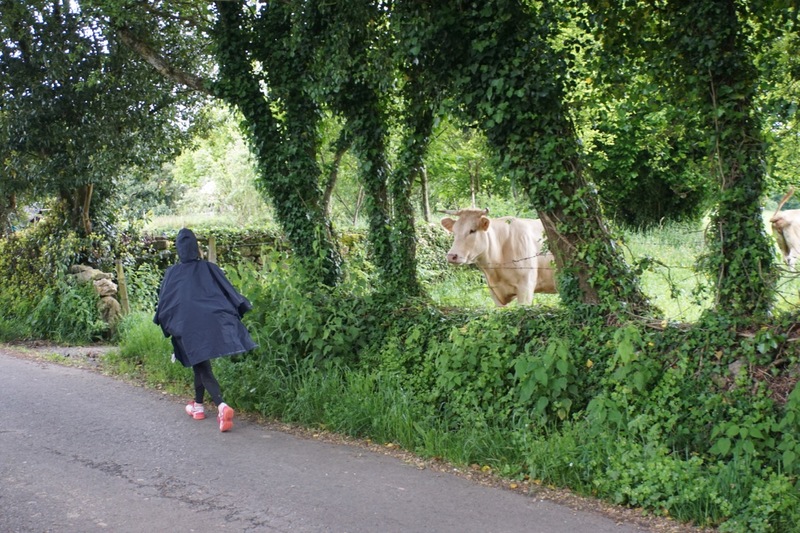 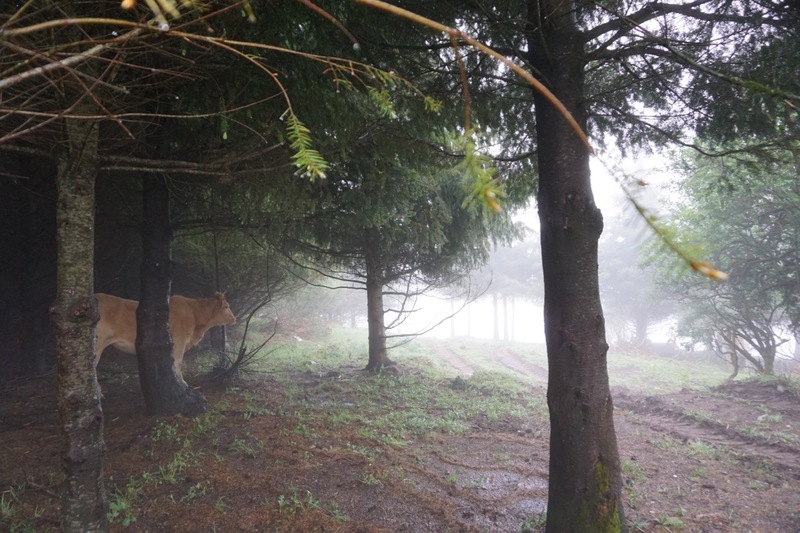 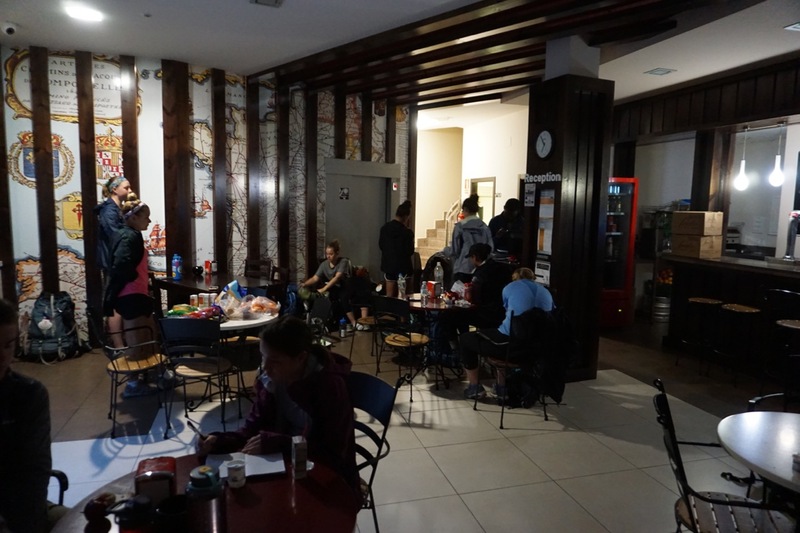 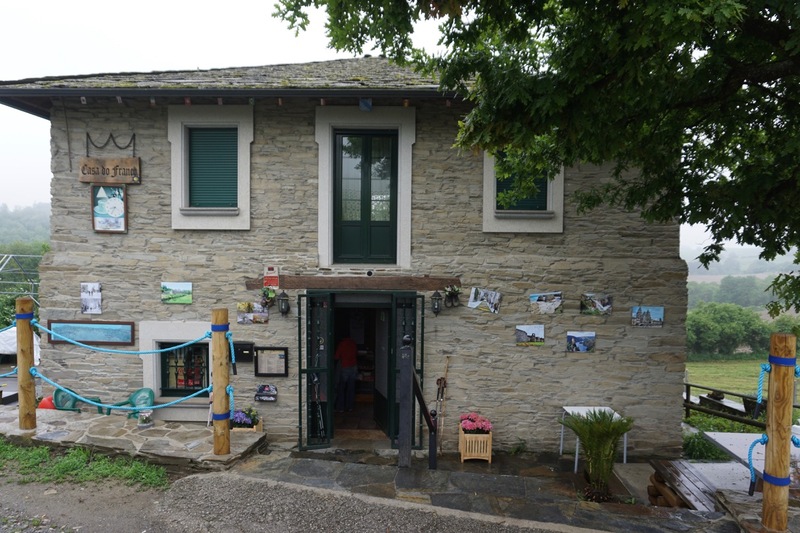 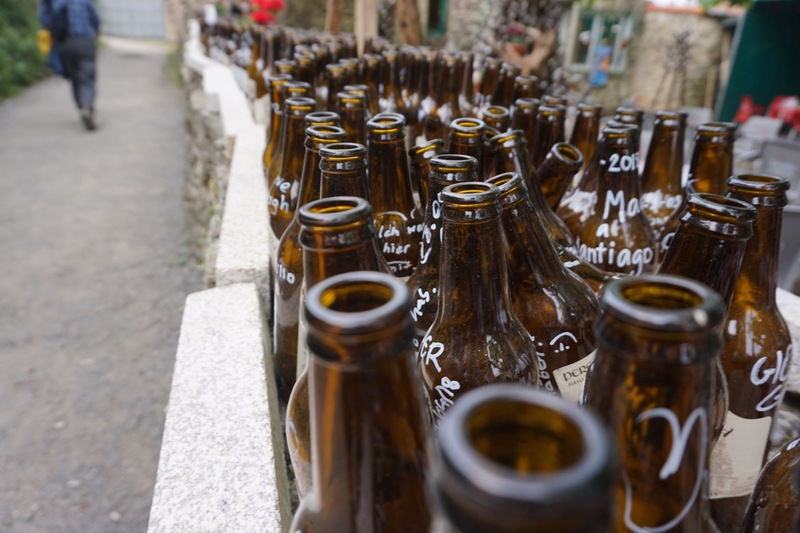 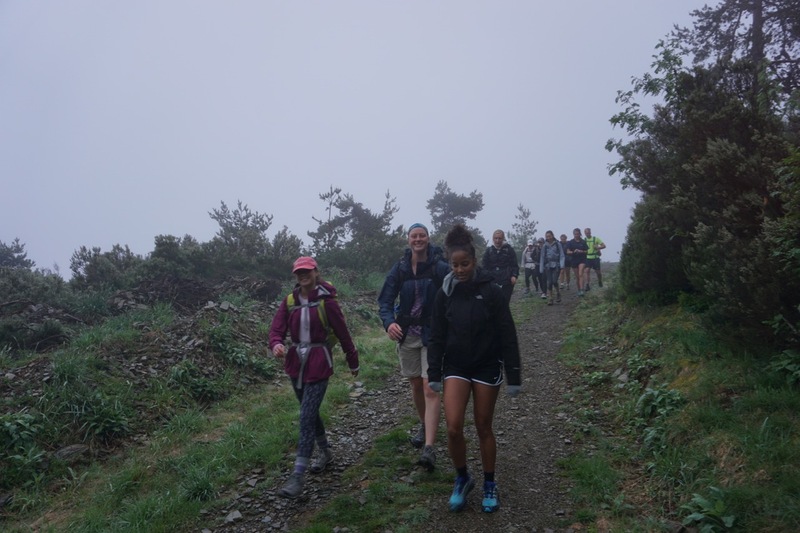 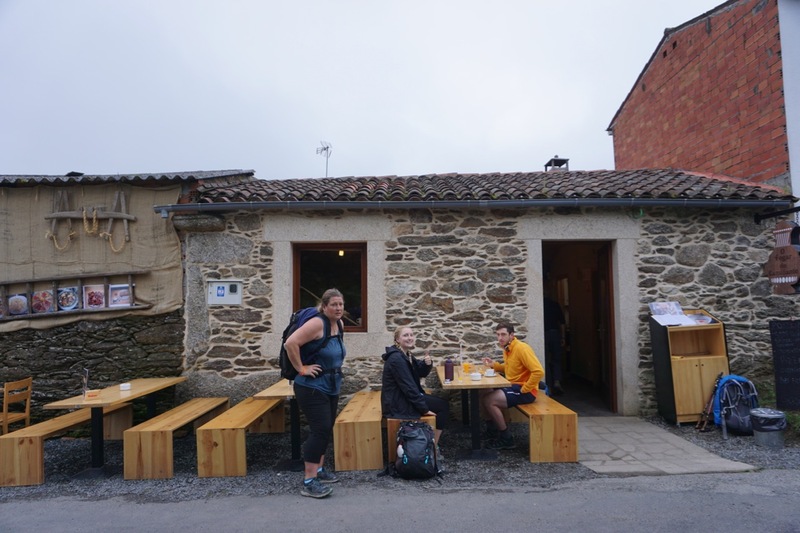 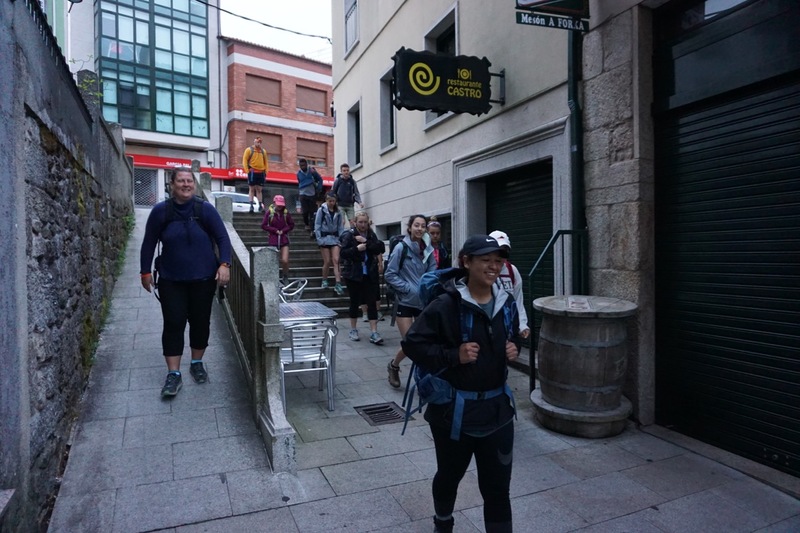 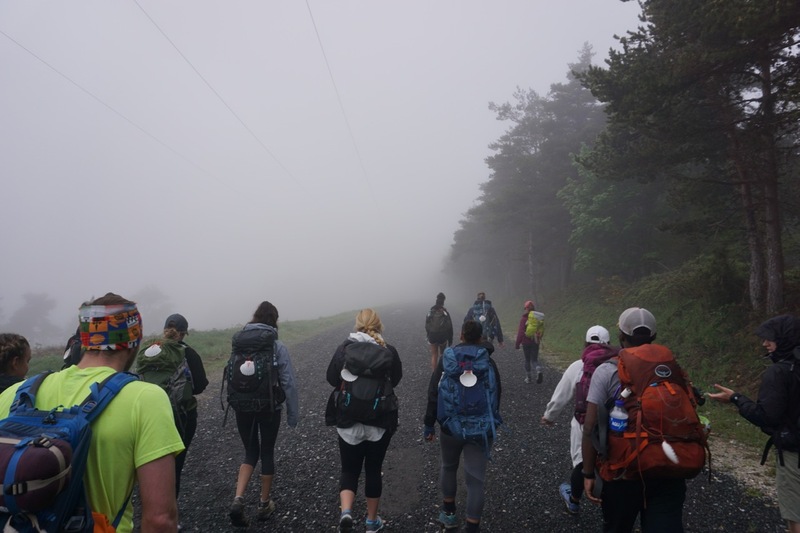 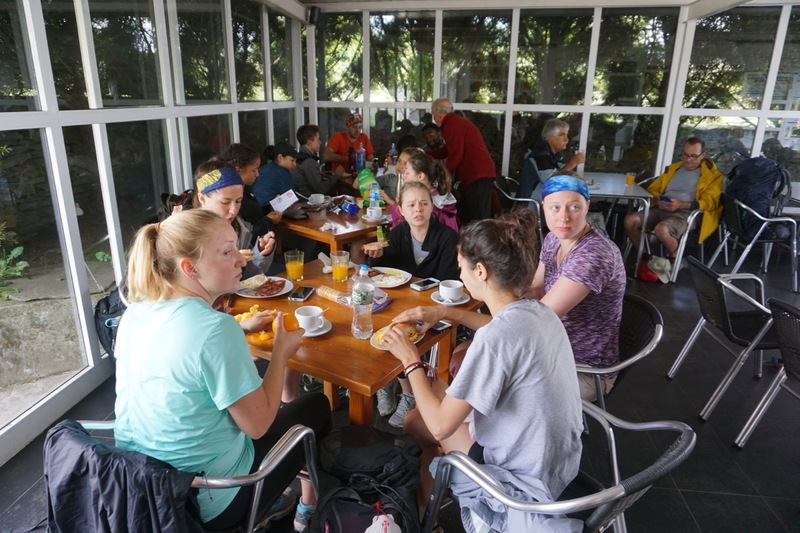 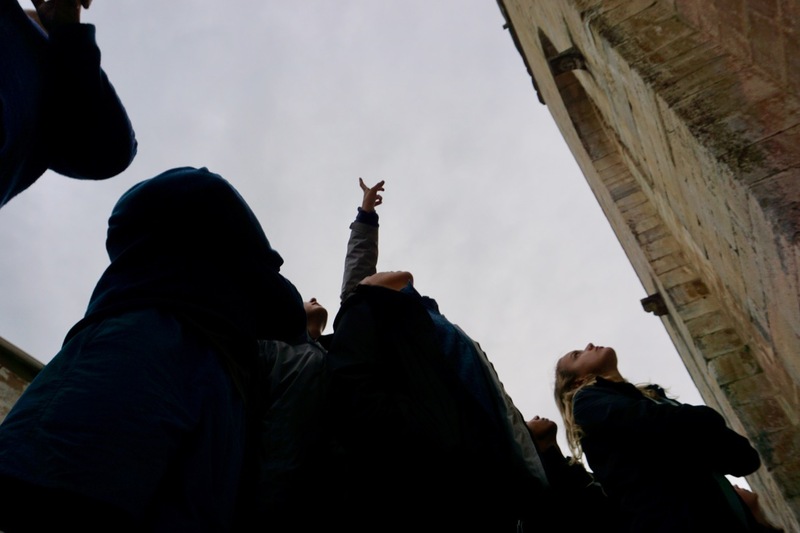 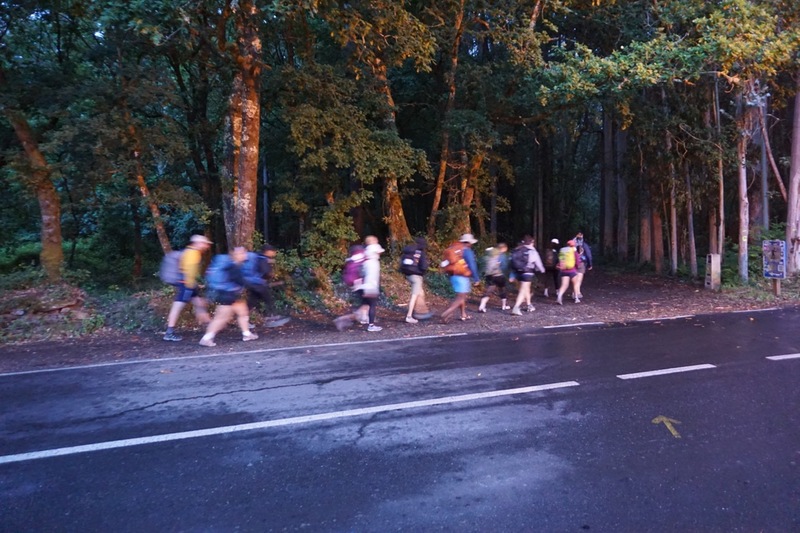 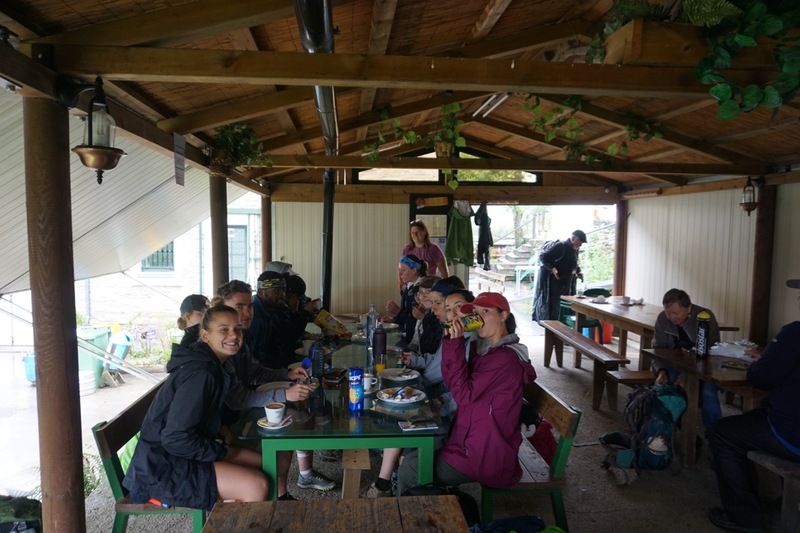 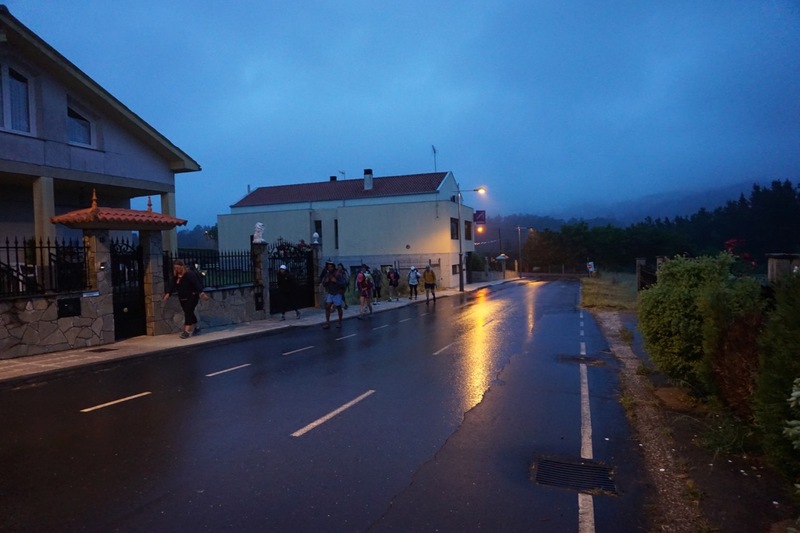 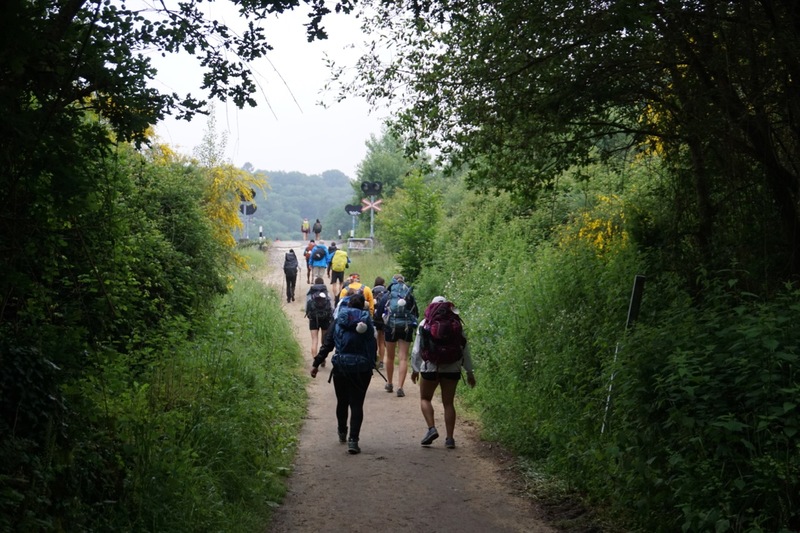 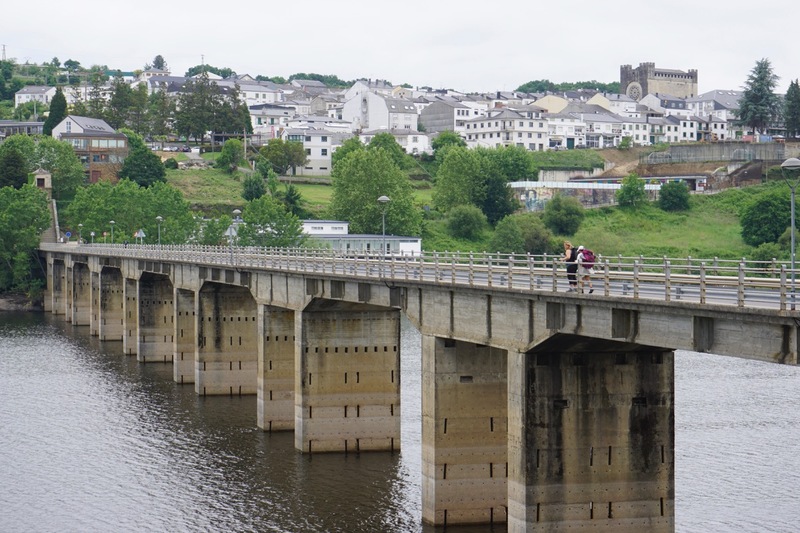 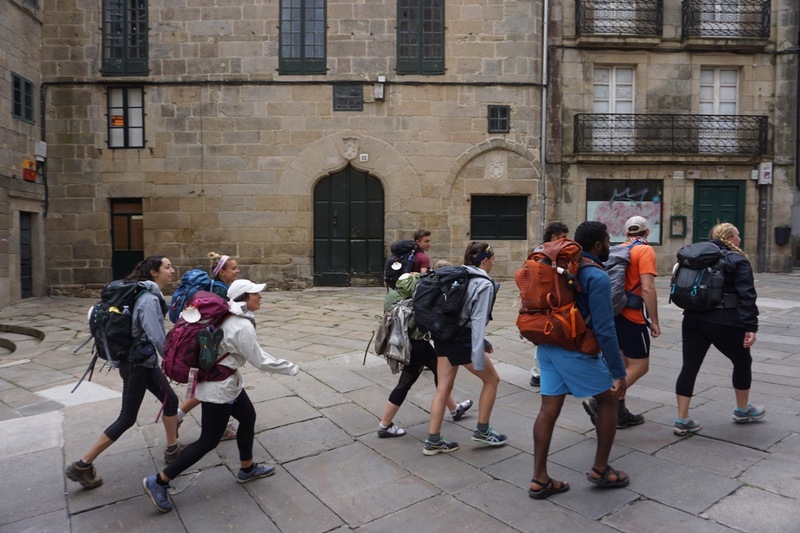 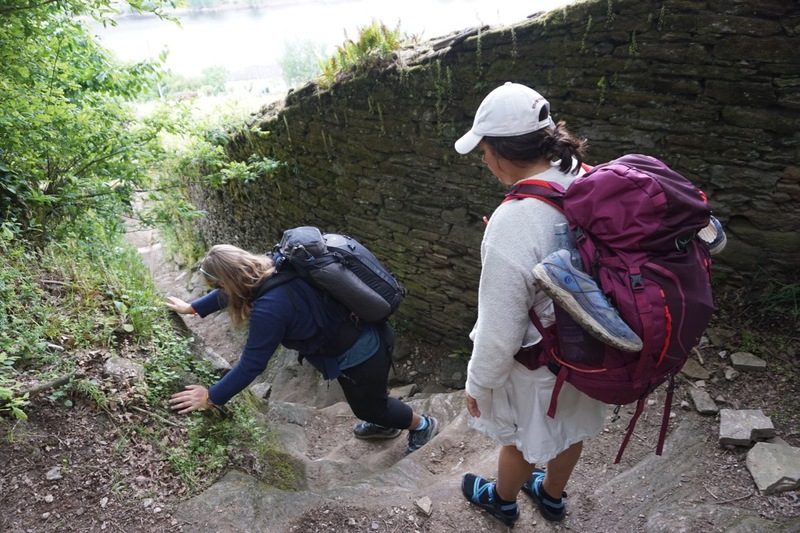 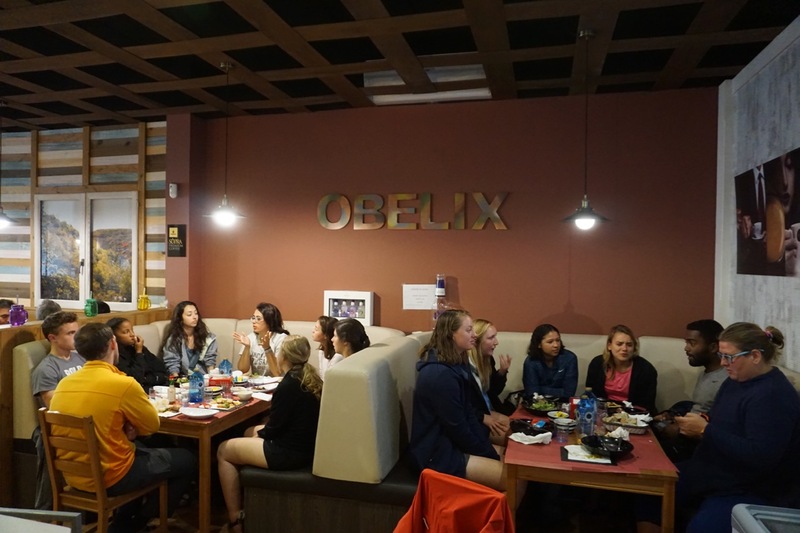 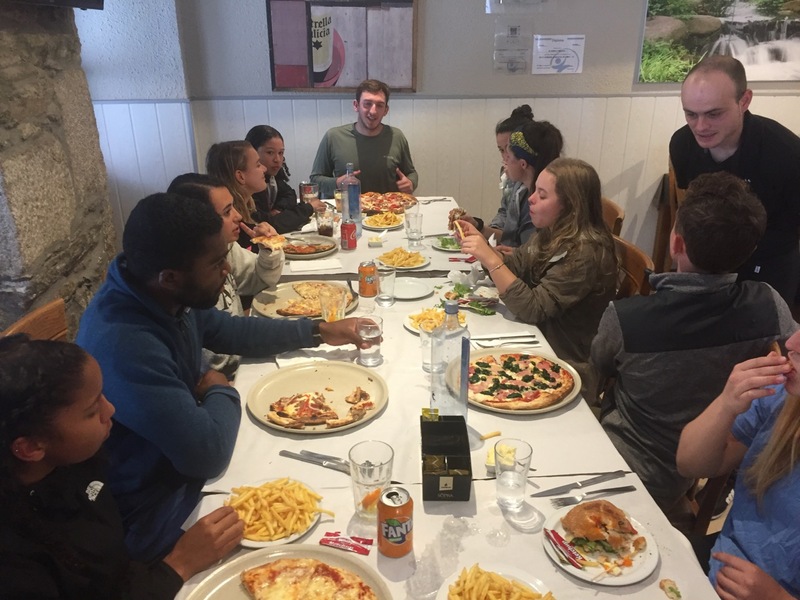 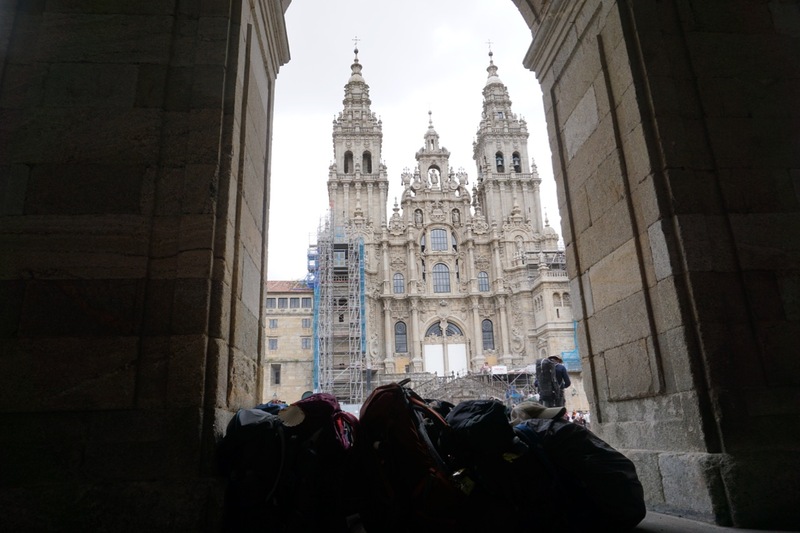 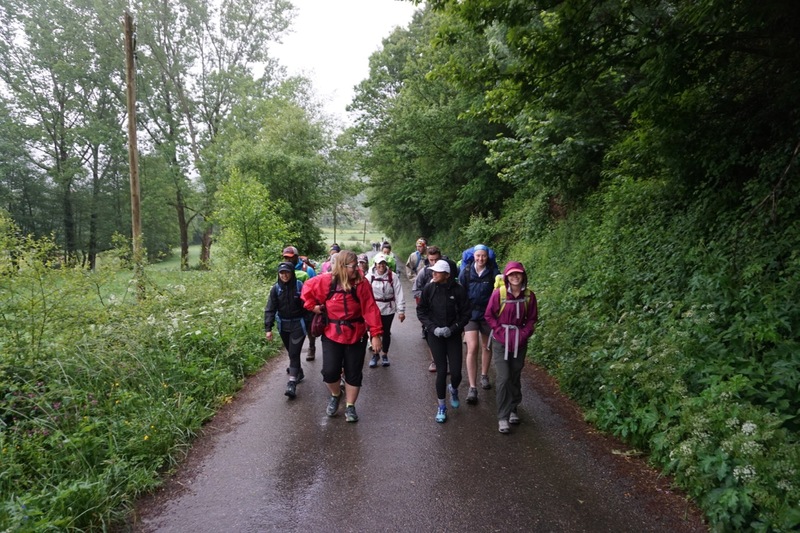 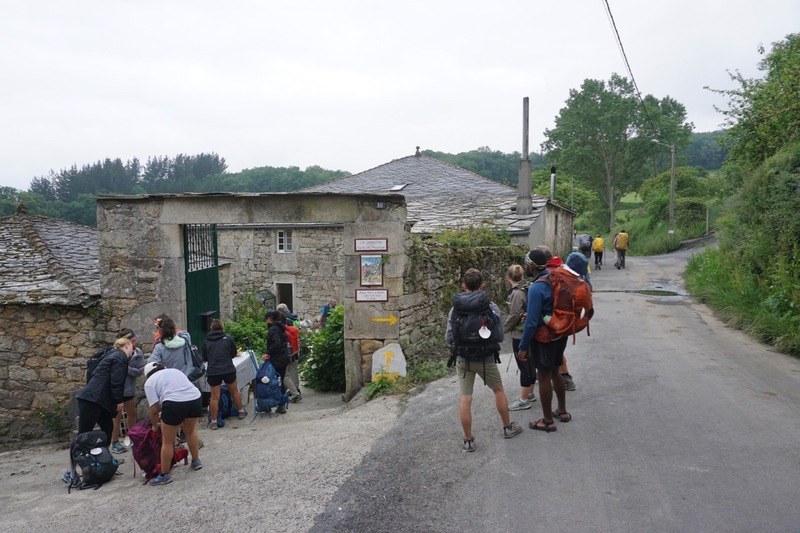 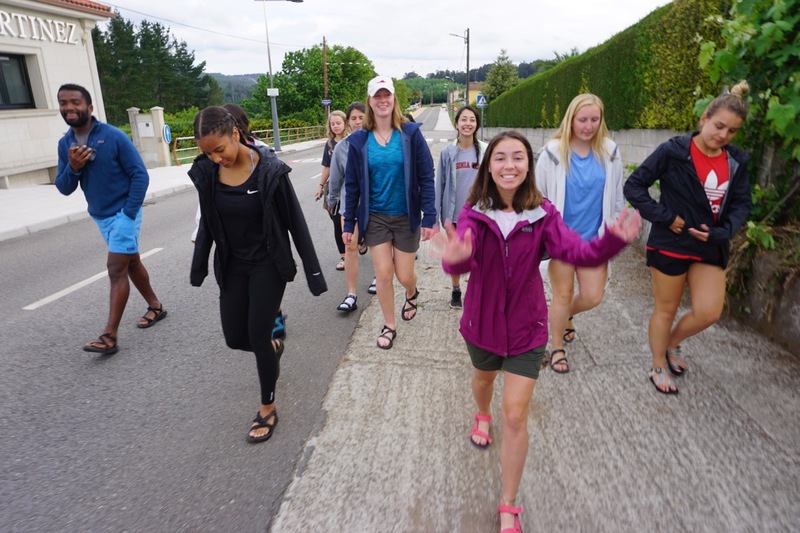 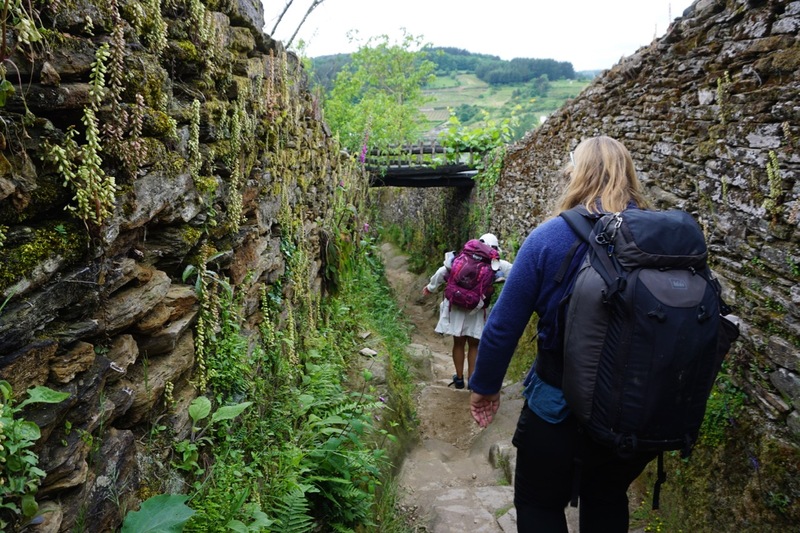 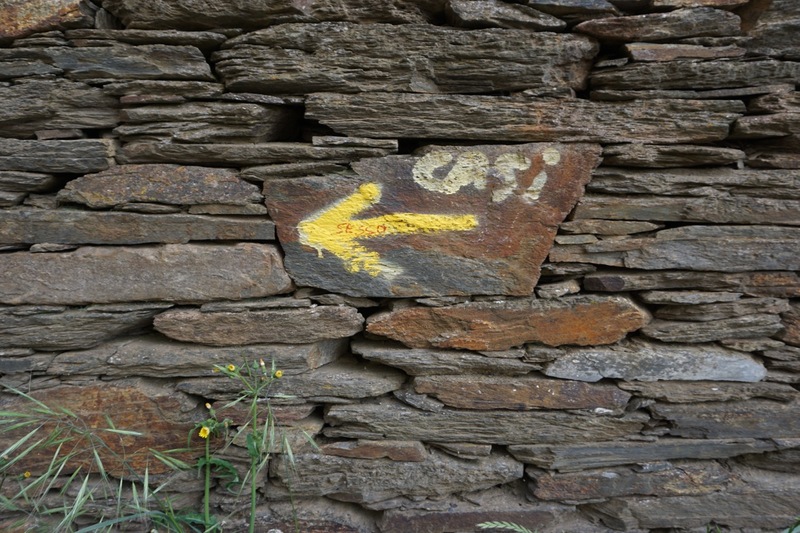 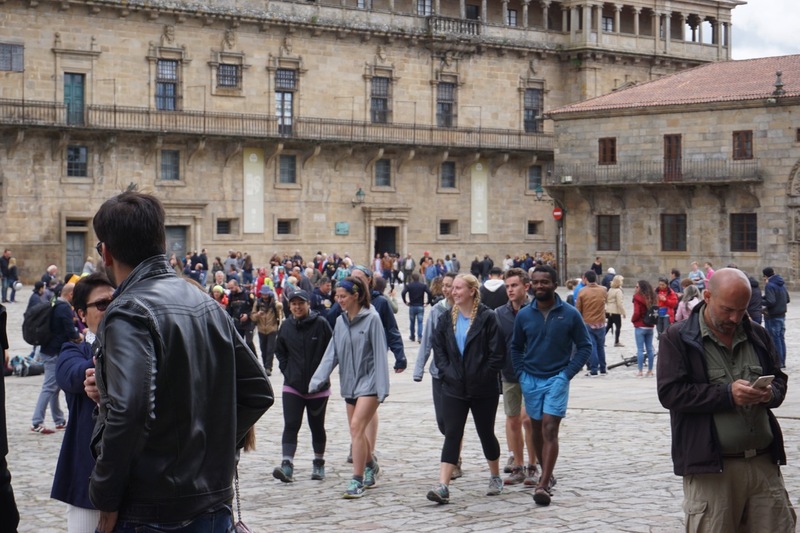 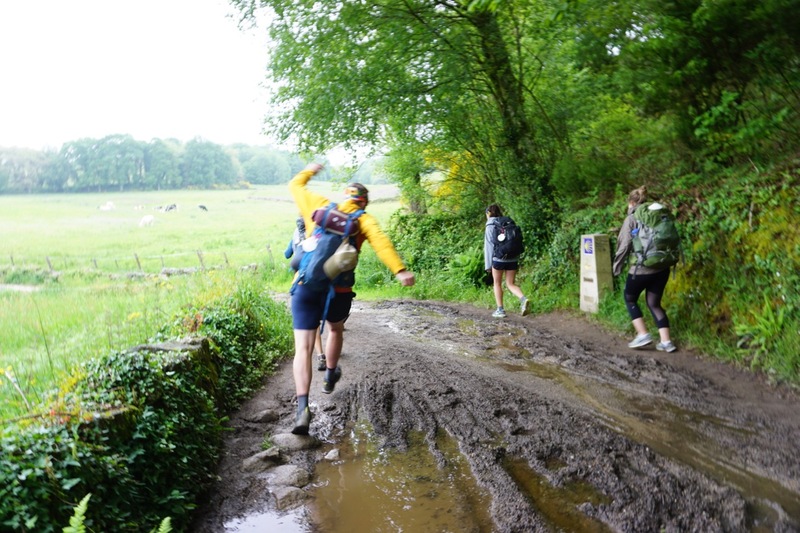 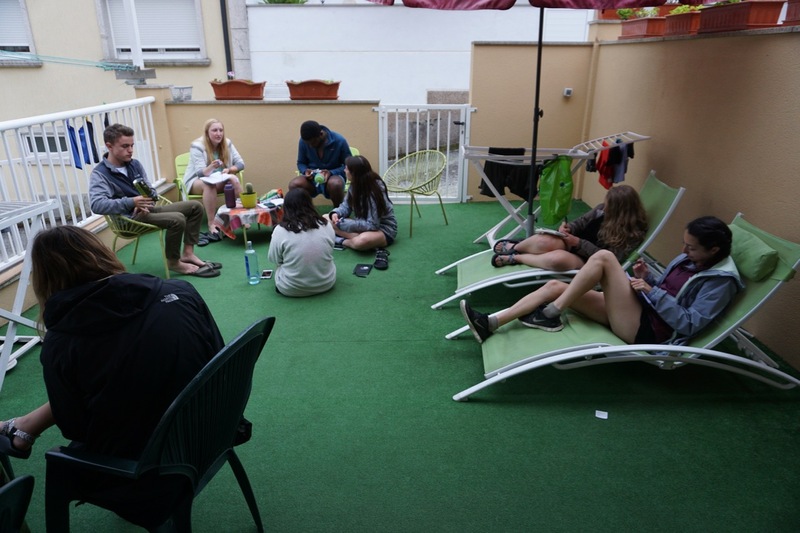 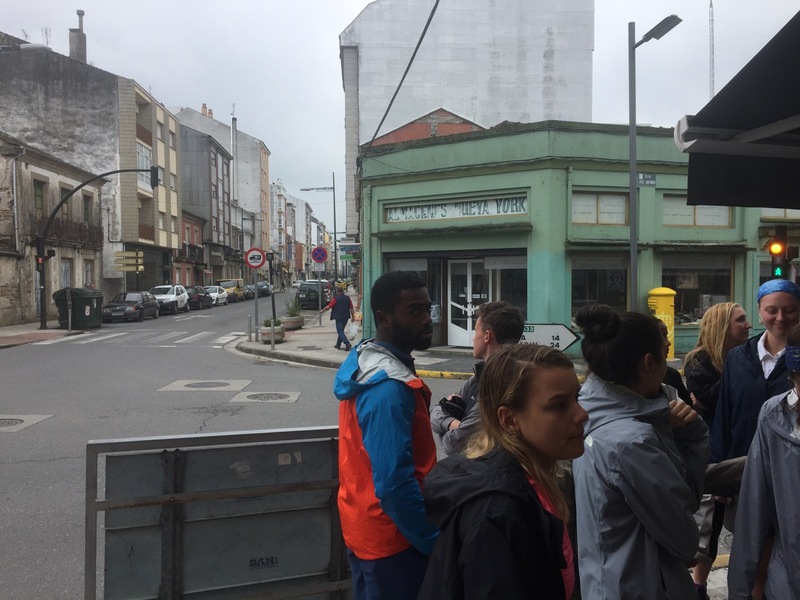 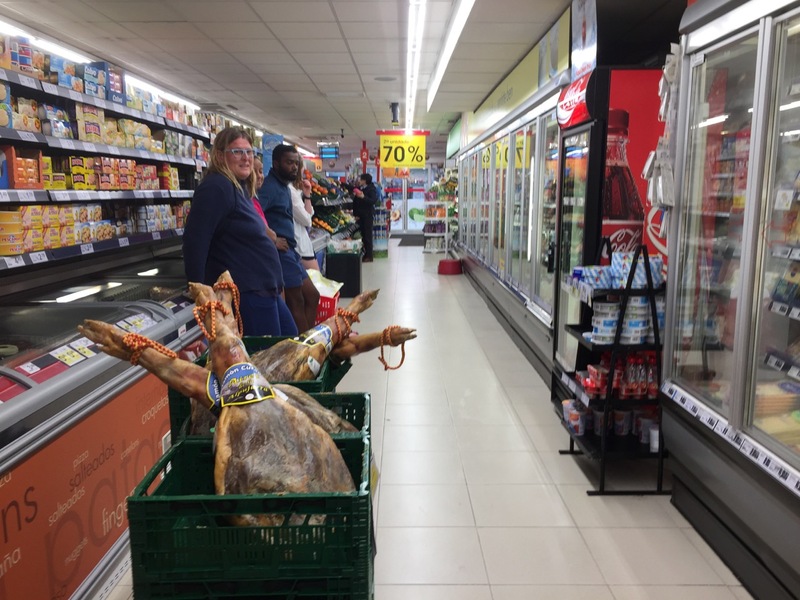 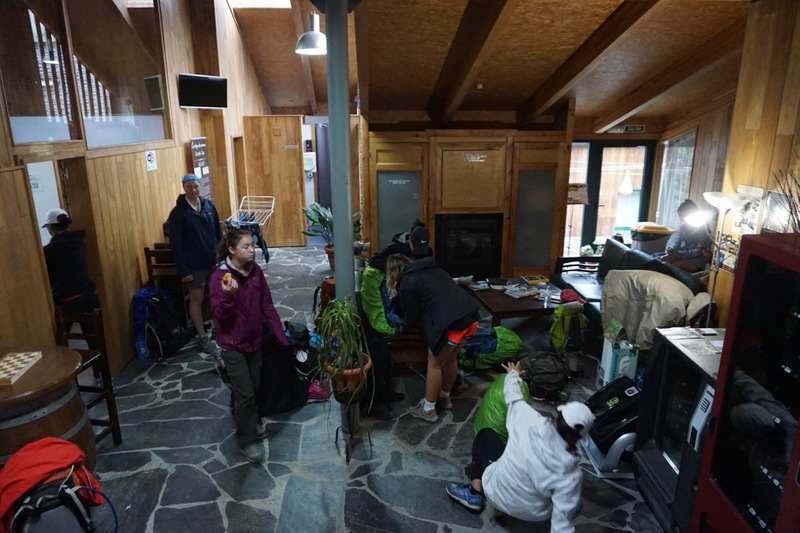 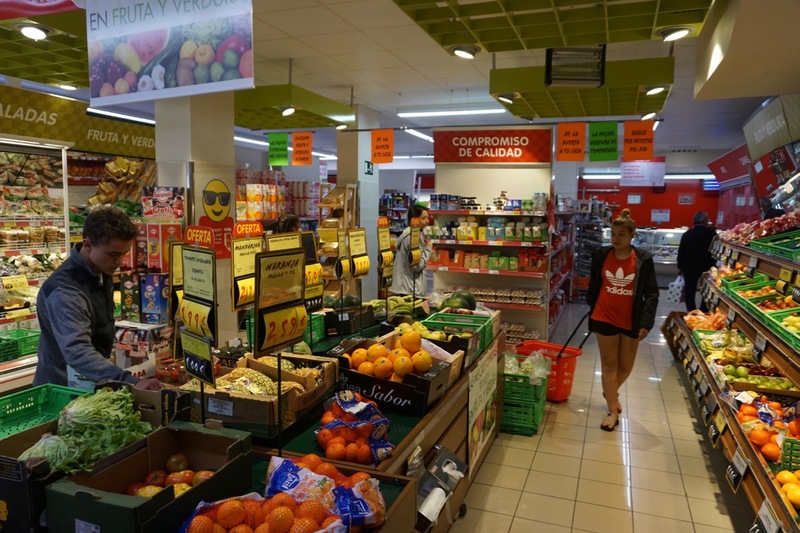 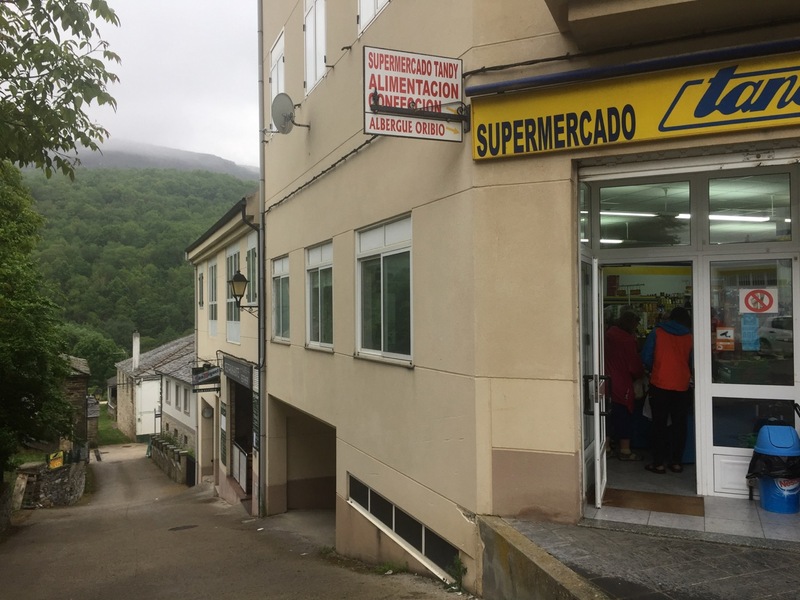 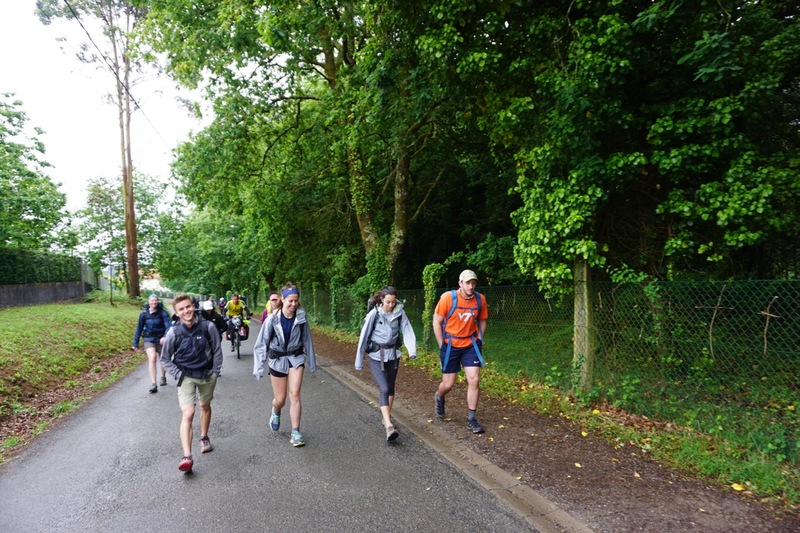 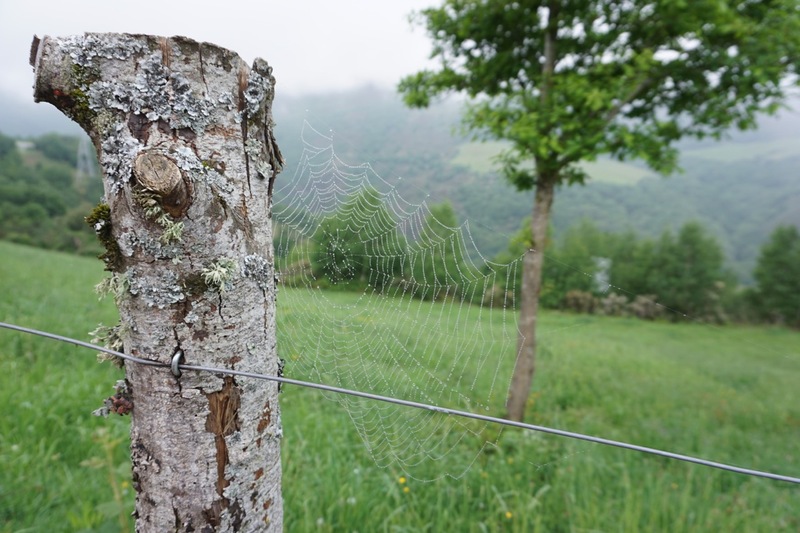 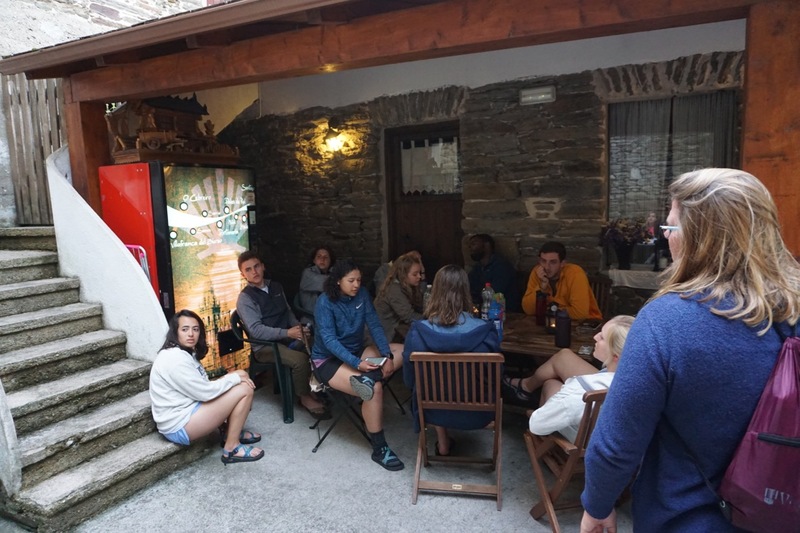 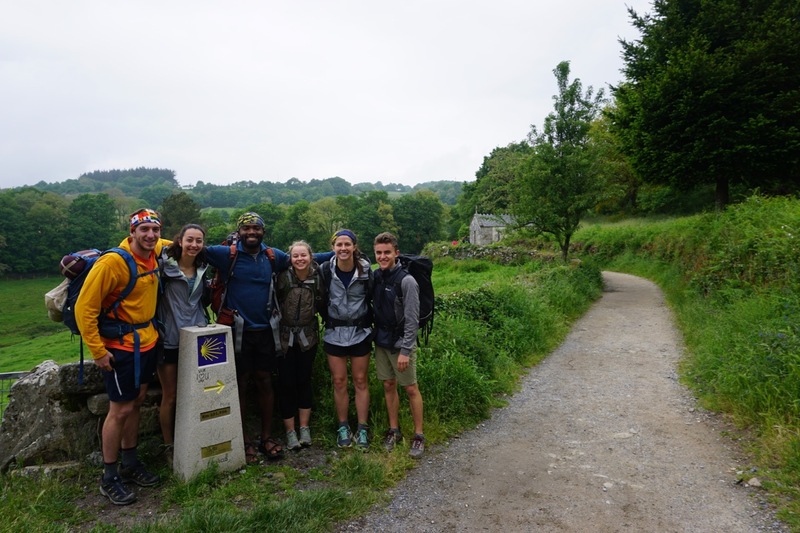 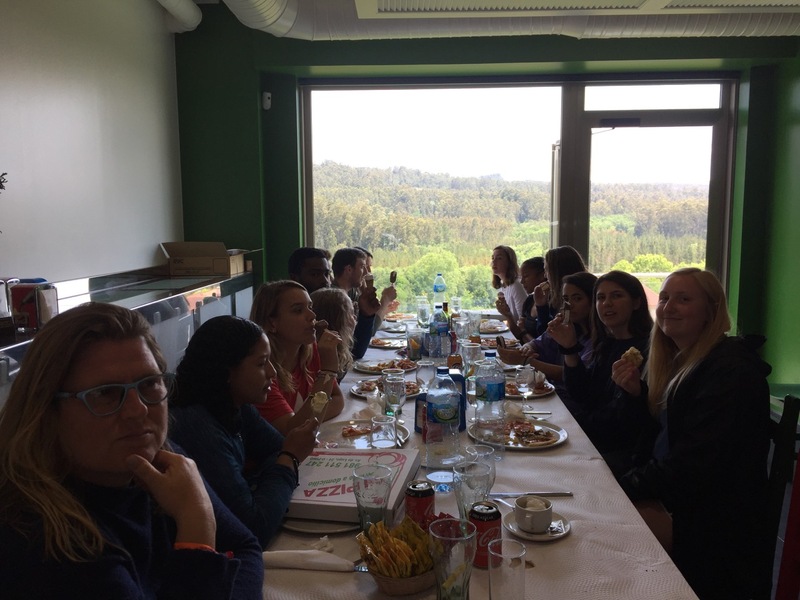 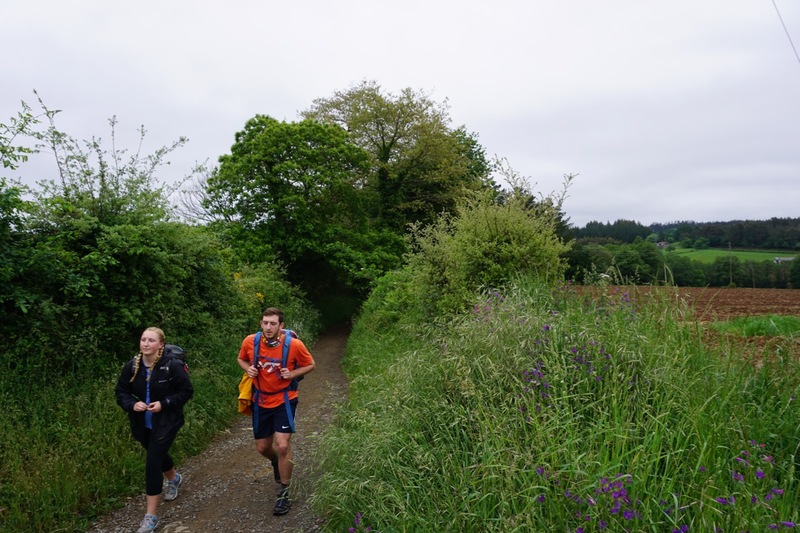 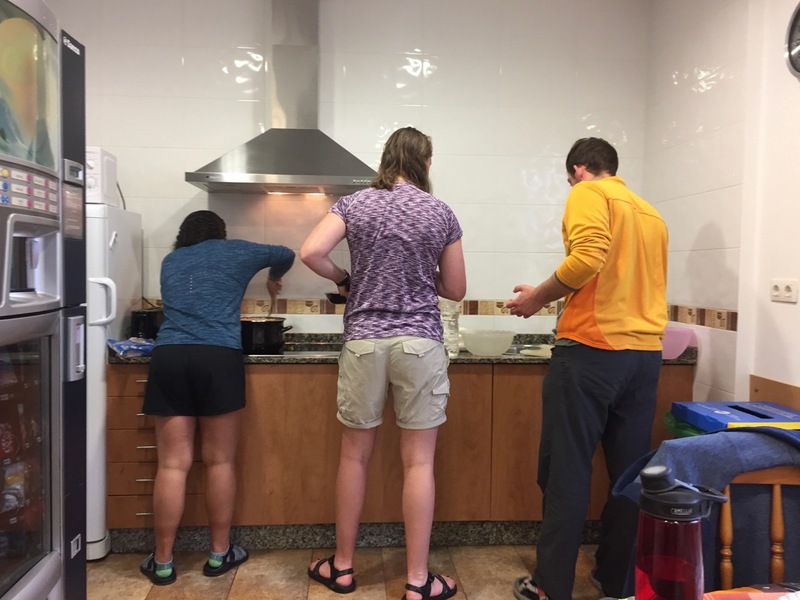 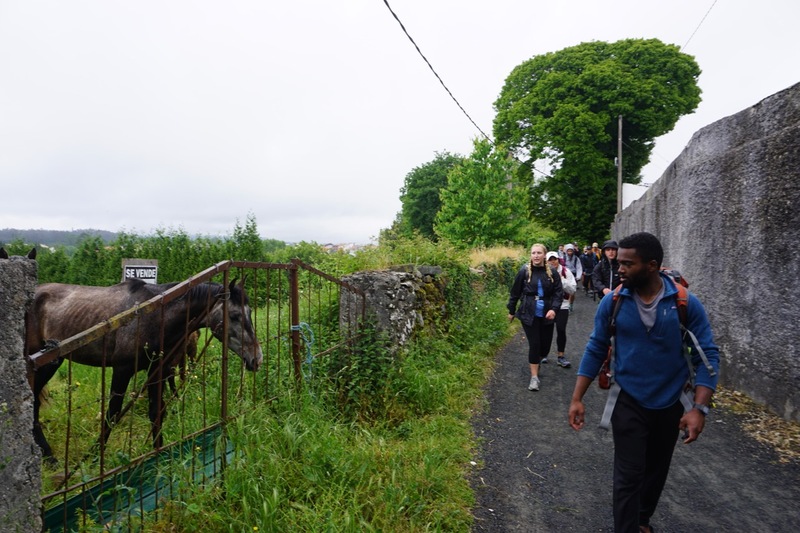 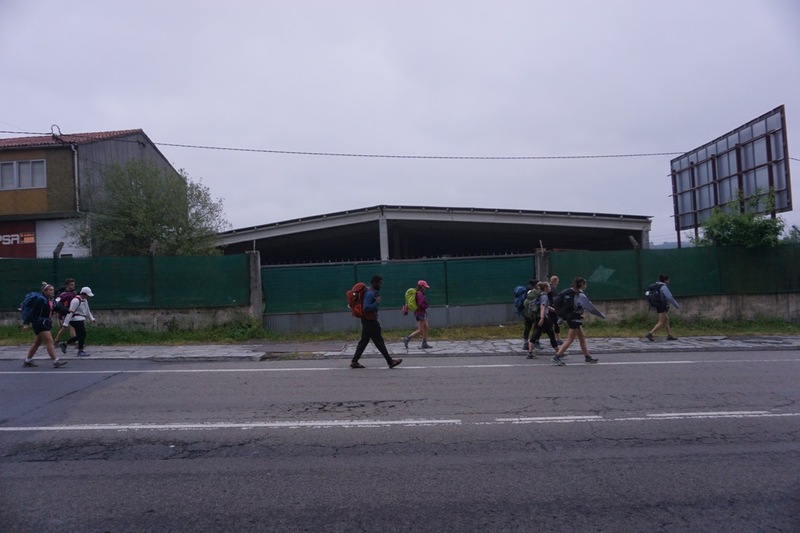 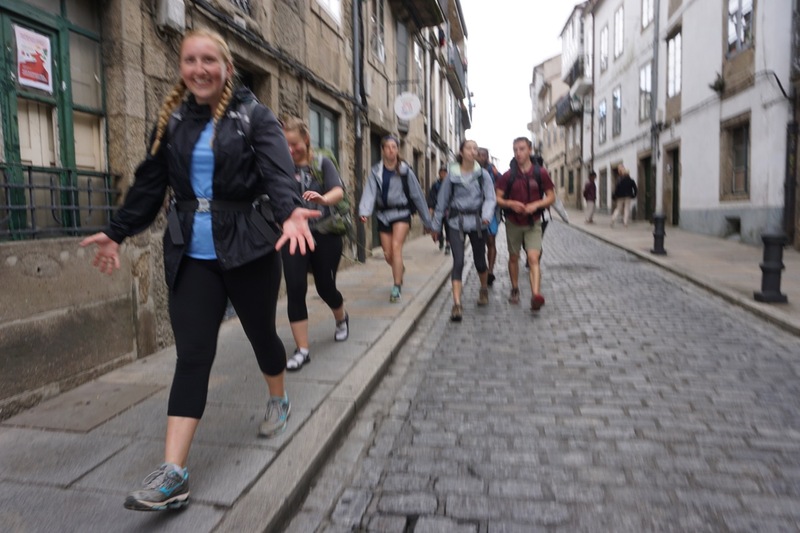 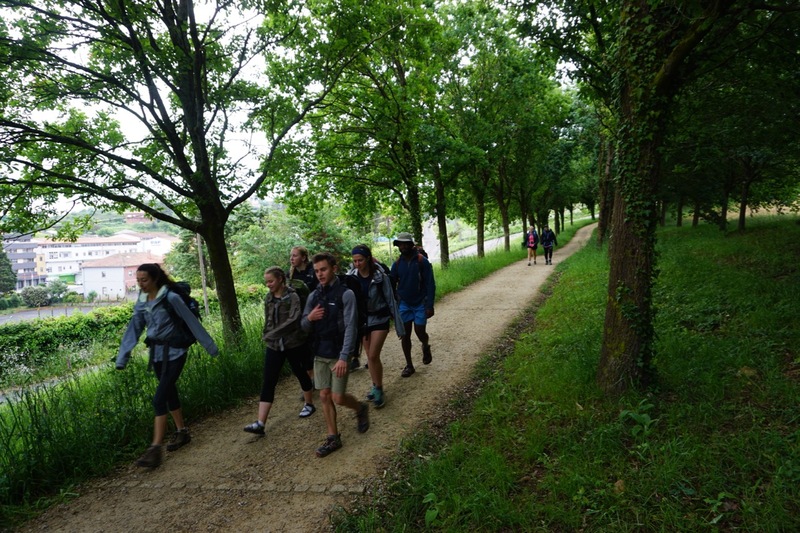 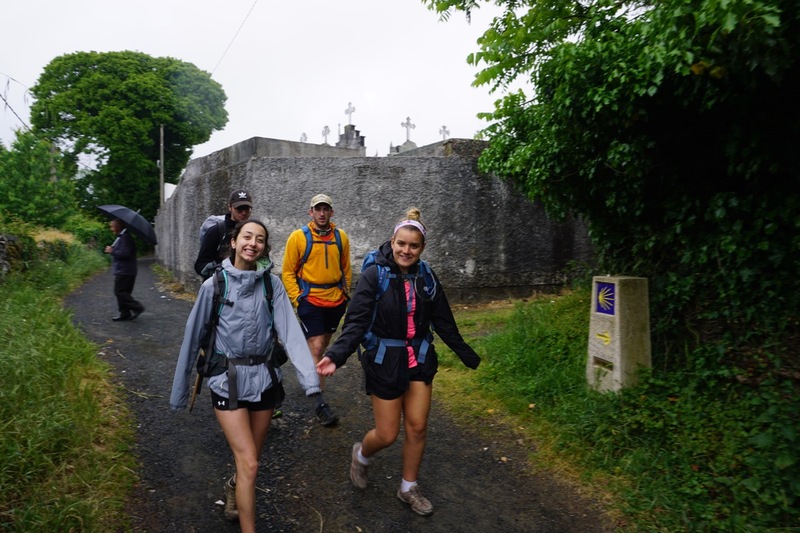 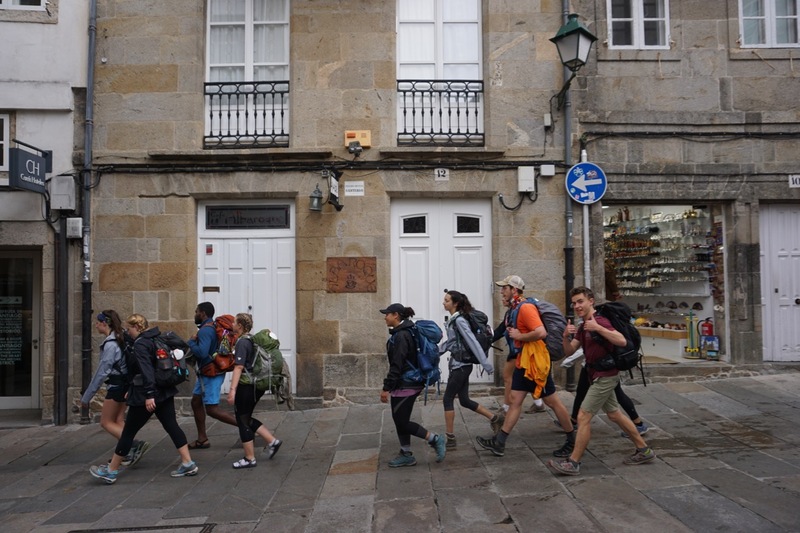 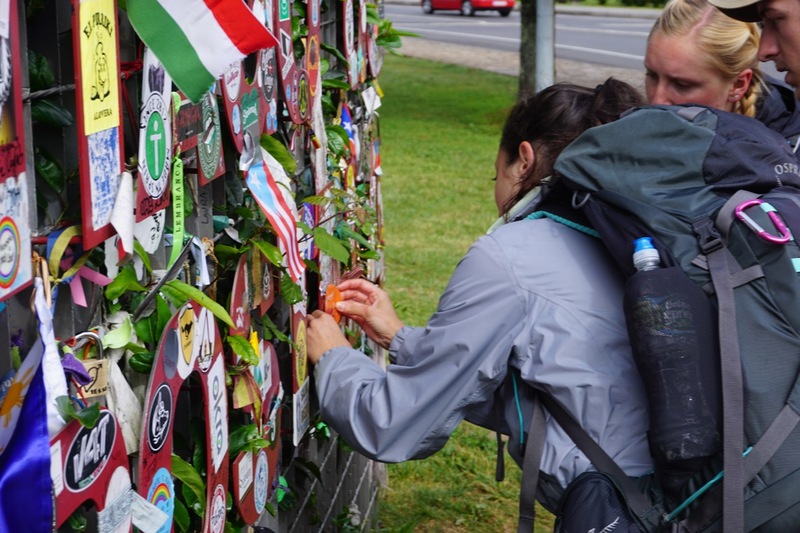 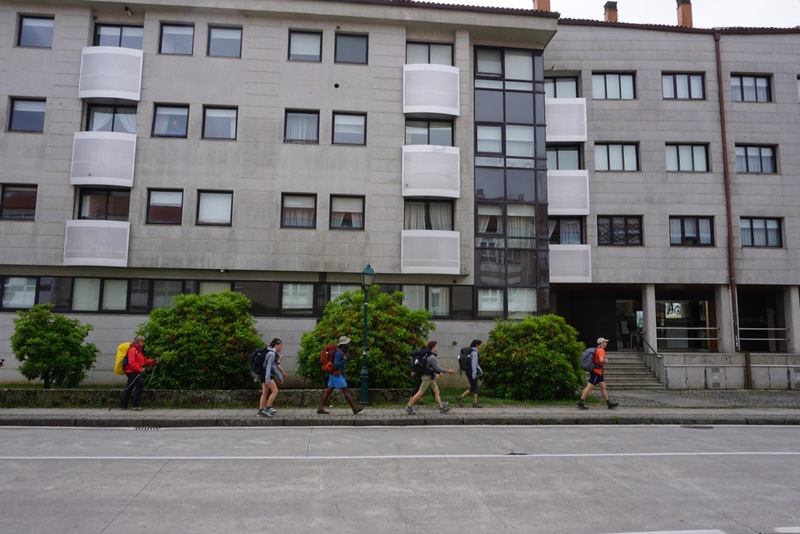 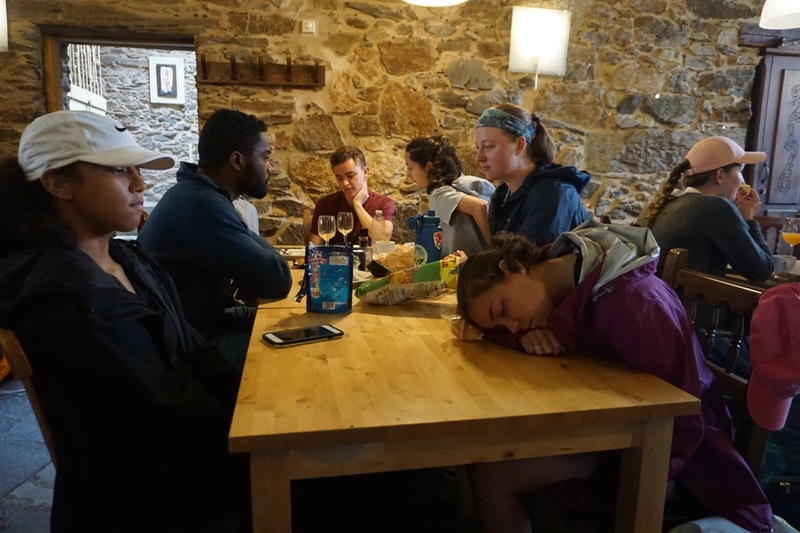 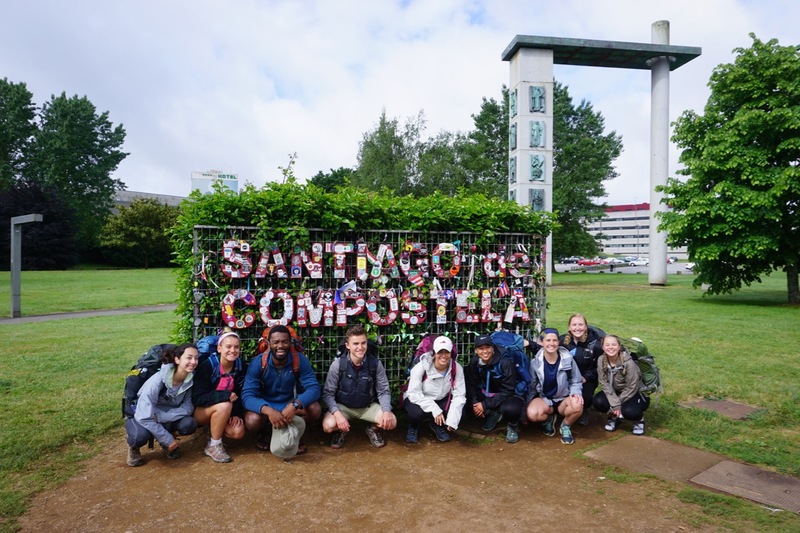 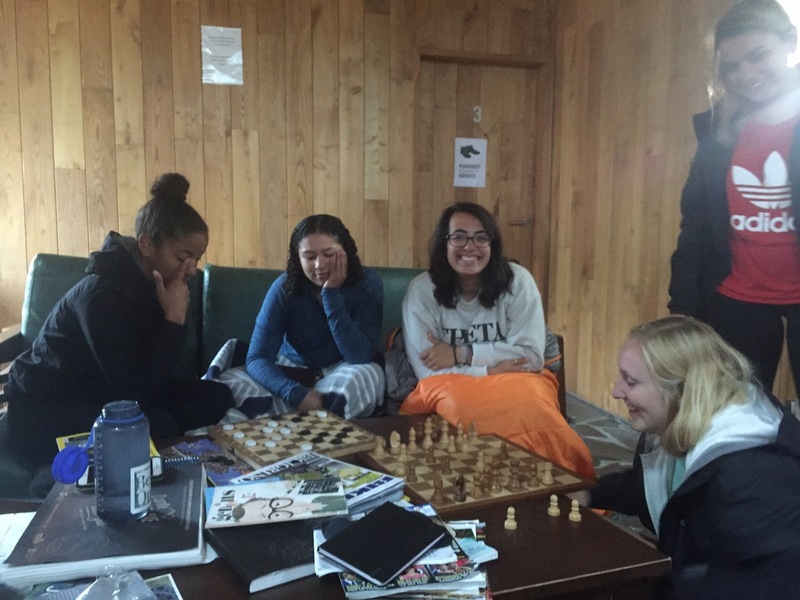 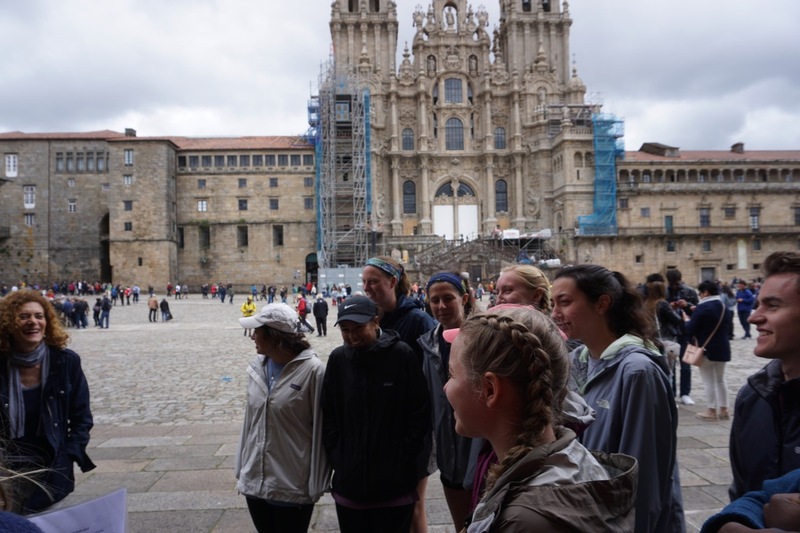 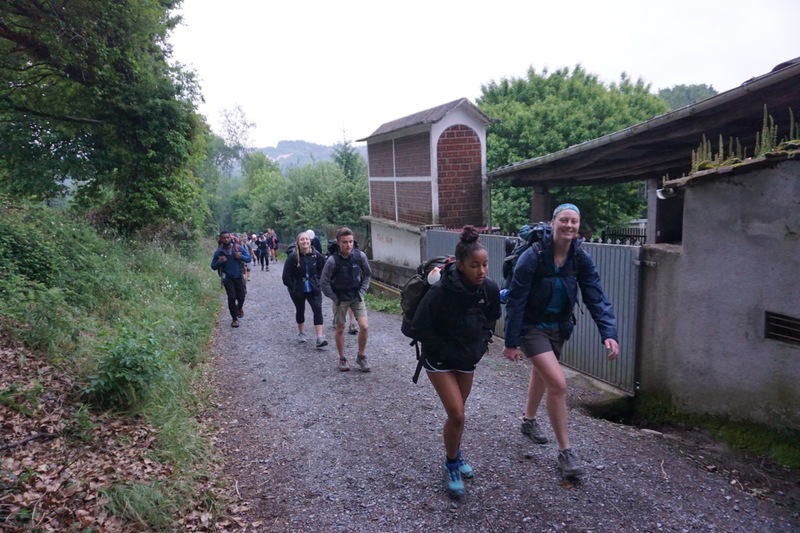 Hokies hiking the Camino de Santiago – 14 Hokies. 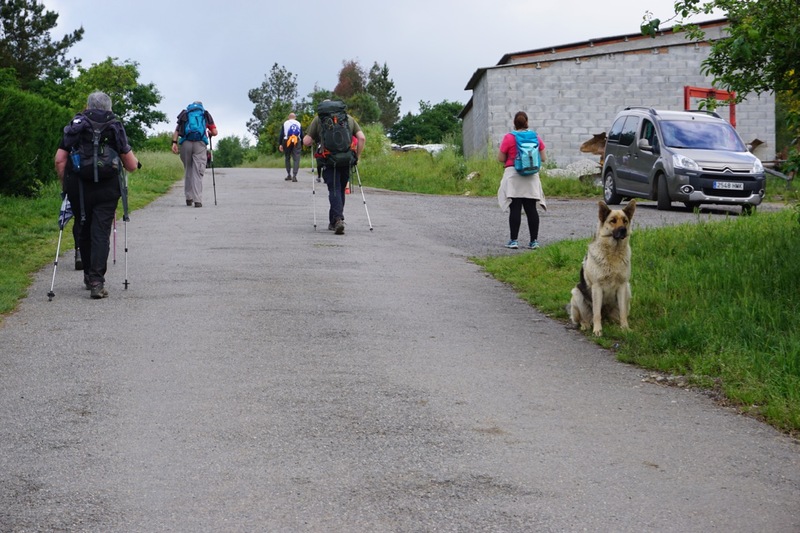 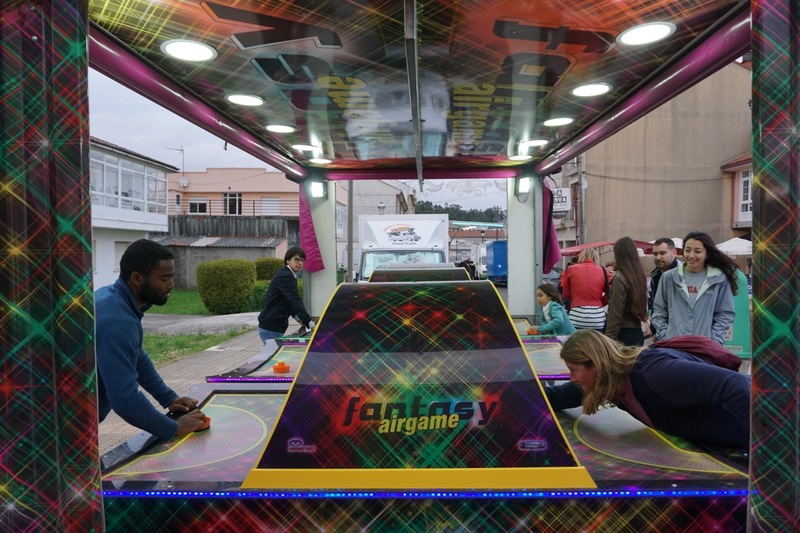 300 Kilometers. 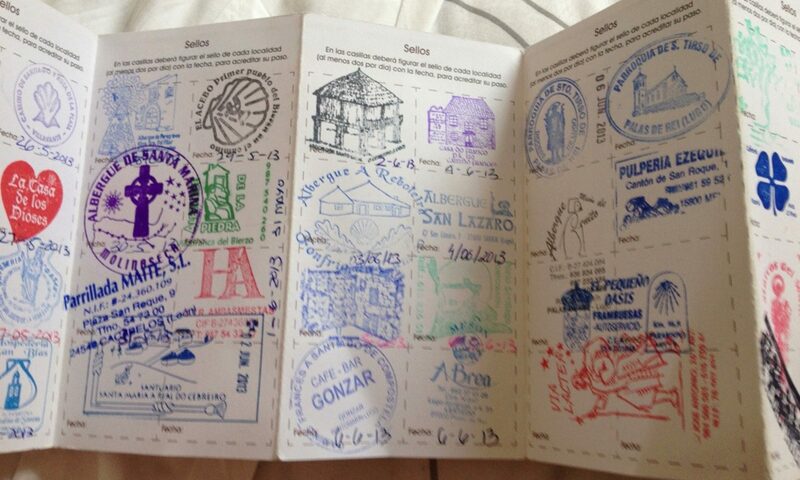 Two weeks. 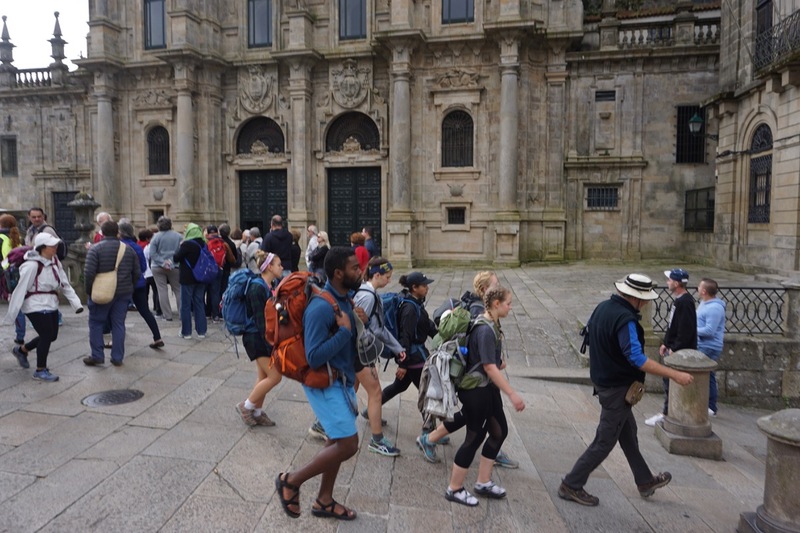 Today was an early start and a lovely short walk of about 20 km into Santiago in time for noon mass. 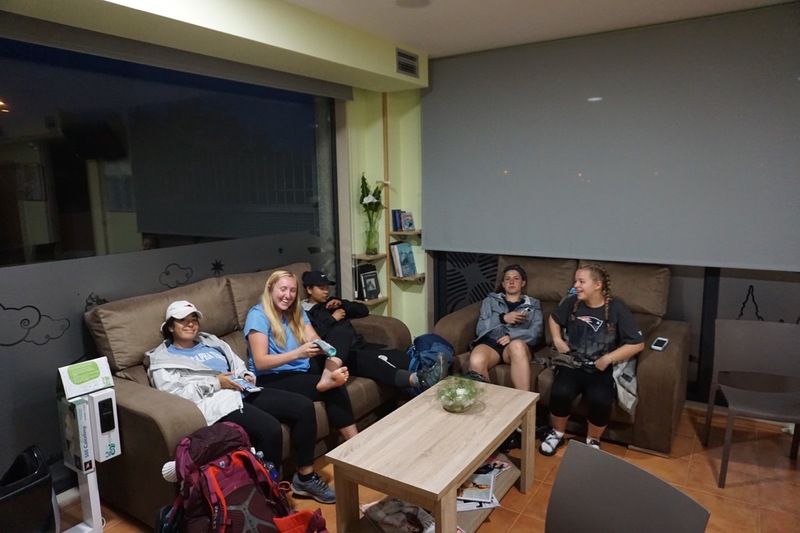 After the mass, we met our host families. 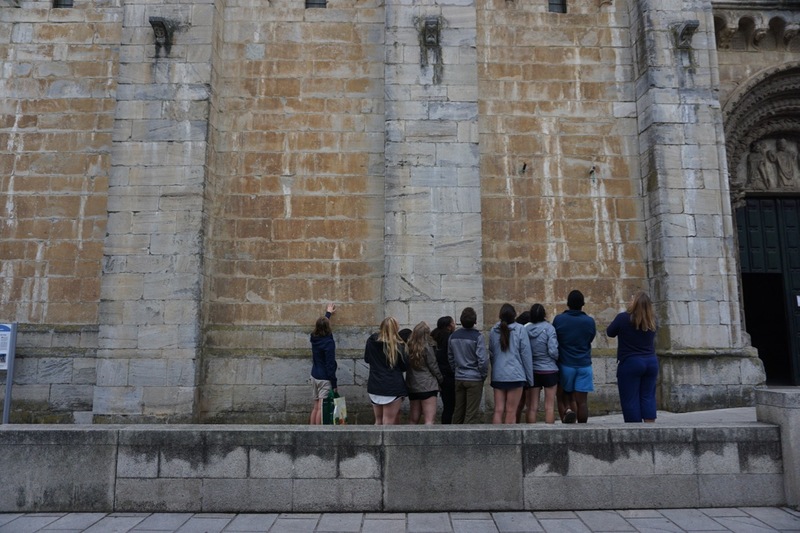 We entered mass as pilgrims and ended as students.